The ASME® Code is a complex set of mandatory rules subject to regular updates. 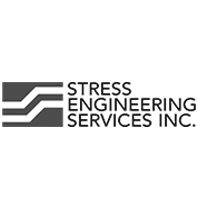 An Engineer specializing in the Code must be familiar, and stay current with, a wide range of technical subjects. 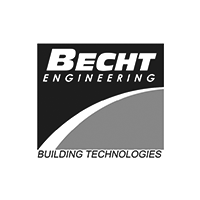 Building Codes, related Codes and Standards, good engineering practices, customer specifications not to mention advances in computing make this a challenging area of Engineering practice. 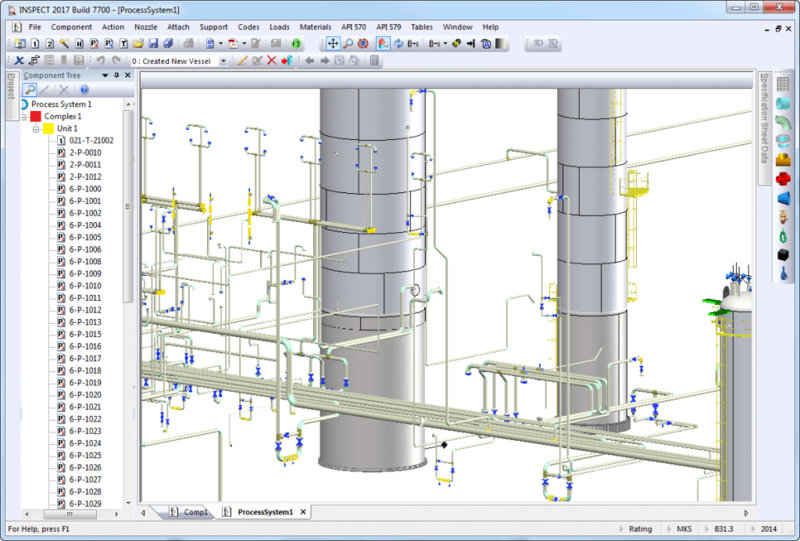 COMPRESS simplifies the pressure vessel design process and helps Engineers avoid Code related errors and omissions. Your clients want and need professional ASME calculation reports that are rigorous and complete; “ASCII art” sketches just won’t cut it anymore. 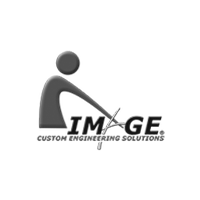 COMPRESS quickly produces customizable ASME design reports complete with pages numbers and a table of contents ready for delivery to your client. 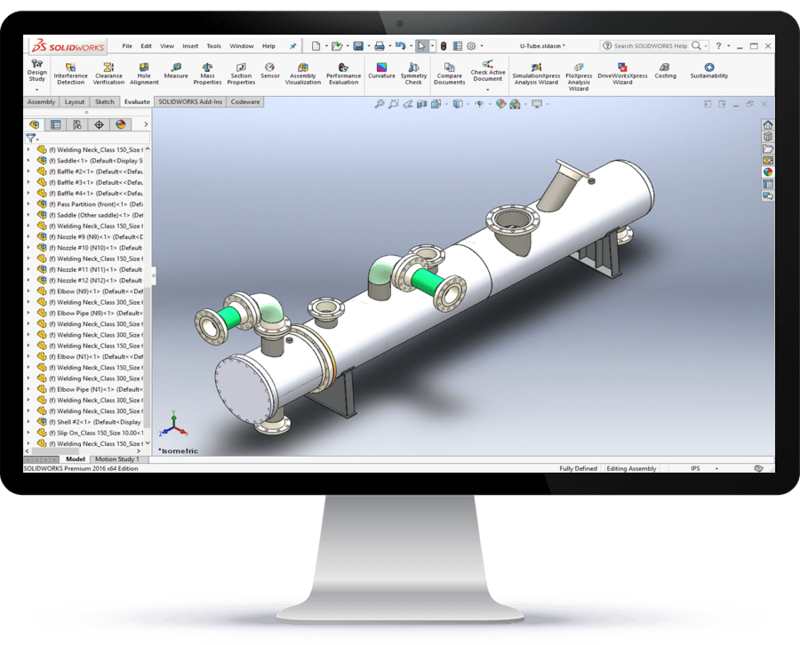 Spend less time creating solid models and more time engineering by letting COMPRESS create pressure vessel and heat exchanger solid models for you. The Codeware Interface (CWI) is an add-in for Autodesk® Inventor® and SOLIDWORKS® that transfers COMPRESS designs into these two popular programs quickly. 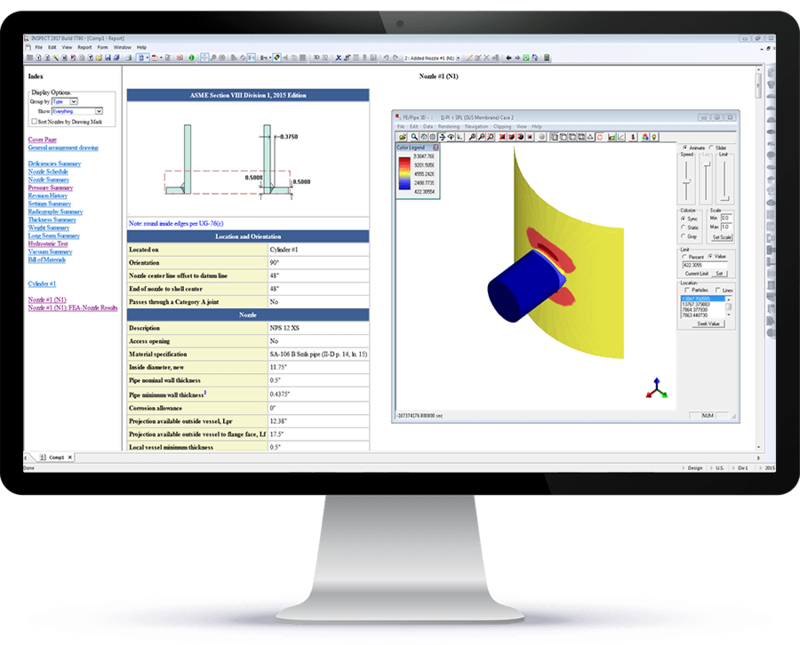 Once imported, COMPRESS smart solid models make further analysis using your software’s built in FEA or CFD tools a straight forward process. 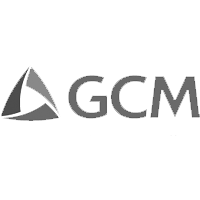 For compatibility with other FEA software such as ANSYS® and ABAQUS®, additional solid model file formats including IGES, ACIS and STEP can be exported directly from COMPRESS as well. 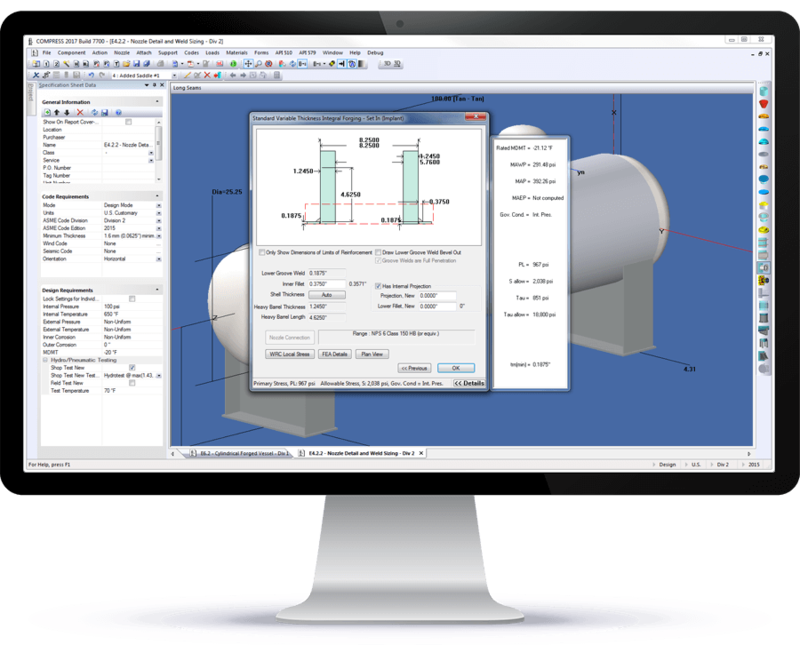 COMPRESS comes standard with integrated pressure vessel FEA – it’s not an extra cost option. 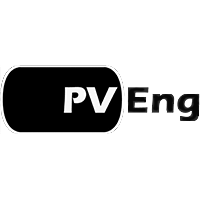 The FEA engine used by COMPRESS has been licensed from Paulin Research Group (PRG), a leading authority in the field of pressure vessel and piping stress analysis. The COMPRESS heat exchanger option includes a TEMA 9th Edition compliant flexible shell element FEA calculation. In addition to being a TEMA requirement, FEA provides a more accurate expansion joint spring rate and stress calculation than traditional closed form solutions. 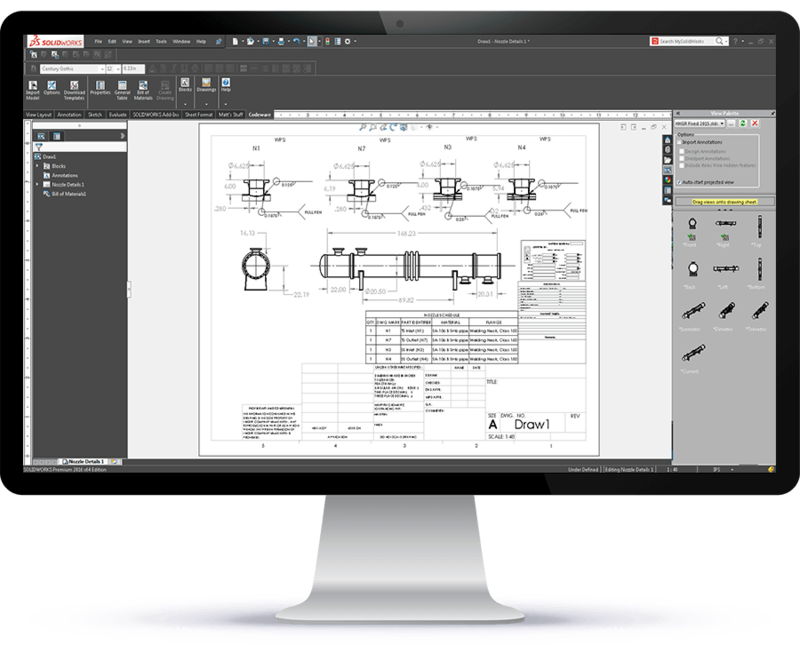 The Codeware Interface (CWI) includes Drafter 3D, an automatic drawing tool that speeds and simplifies the preparation of Engineering drawings. Imported design data is made available and managed through the use of iProperties (Inventor) or custom properties (SOLIDWORKS). 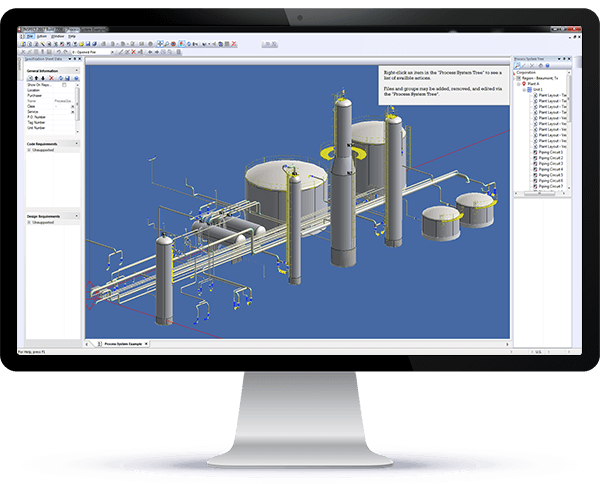 The CWI further leverages the power of your solid modeling software by using advanced smart solid modeling techniques like Assembly Representations (Inventor), Assembly Configurations (SOLIDWORKS), “features” and “sketches”. Our aging infrastructure is the driving force behind the increasing need for pressure equipment fitness-for-service (FFS) analysis. INSPECT®, an upgrade to COMPRESS, adds API-579-1 damage assessment capabilities for vessels, piping and tanks to assist you in serving your client’s post construction needs. 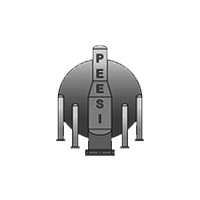 Older equipment often lacks required PSM documentation such as design calculations and drawings. INSPECT can quickly create detailed RAGAGEP documentation to bring undocumented vessels into compliance. INSPECT’s unique 3D graphics provide visual confirmation that the equipment and the damage have been correctly modeled. INSPECT’s detailed calculation reports let you verify the supporting calculations before presenting them to your clients.